Here is my effort for this week’s Gallery theme, Trees – taken in our local park at the weekend. 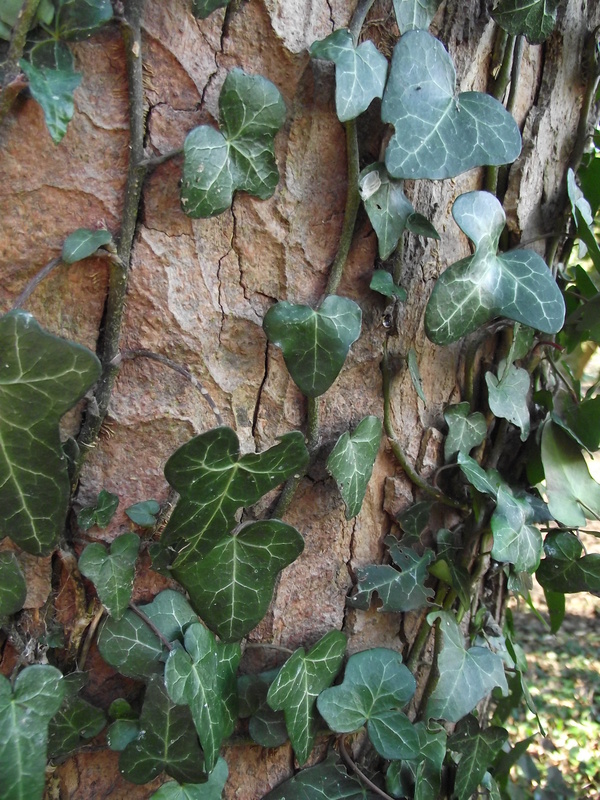 I like the texture of bark on a tree and this shows it very well with the ivy (? ( creeping it’s way around.